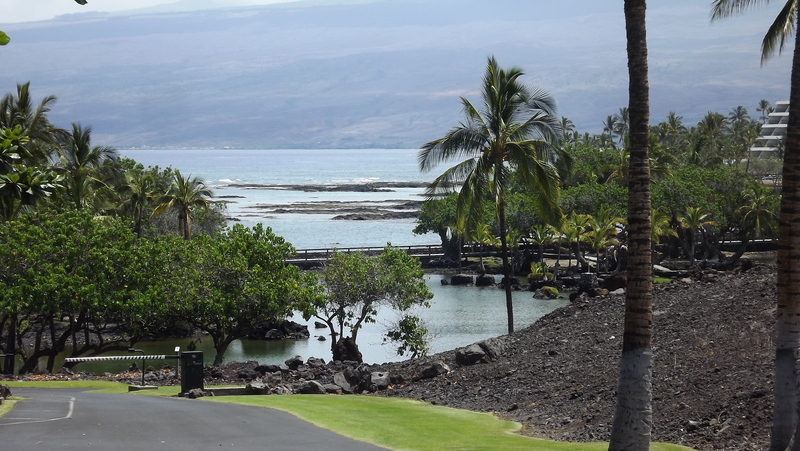 It’s been a pretty good year for Real Estate values at the Mauna Lani Resort. Although the average price of homes sold went down this year, the number of homes sold increased from 5 in 2012 to 8 in 2013. 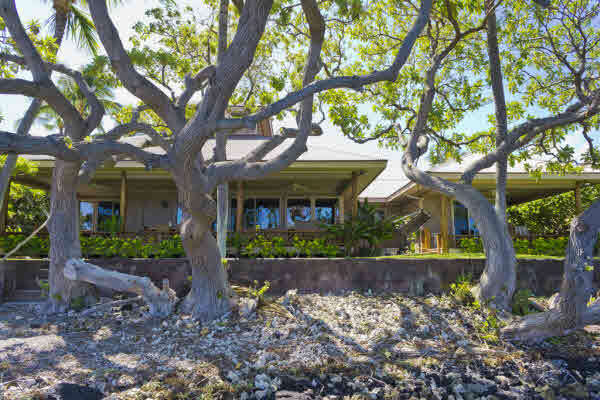 The numbers are skewed a little because the 2-Na Hale at Pauo’a Beach sales are counted as residential, not condo. Condo sales and their average price rose in 2013. There were 49 sales averaging a sale price of $800,225 in 2012 compared to the 57 sales year to date (there is still the year end closing before the new year rush yet to come) with an average price of $839,577. 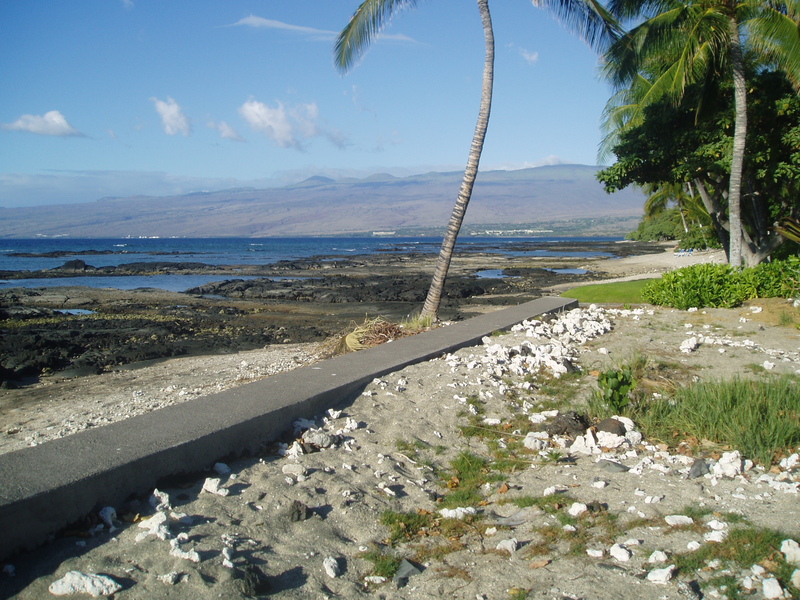 The vacant land market saw a lot of action in 2013 compared to the one resale of a Ke Kailani lot for $950,000 in 2012. 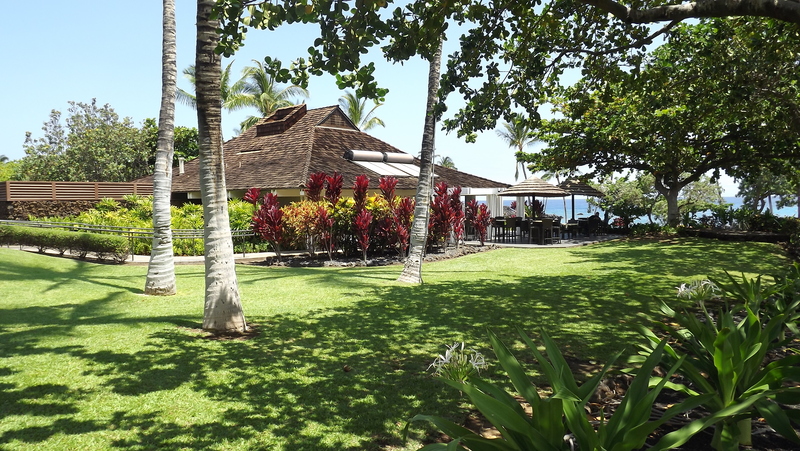 2013 has so far seen 6-land sales from the low price of $675,000 for an interior Ke Kailani resale lot to the awesome oceanfront 49-Black Sand Beach price of $3,000,000 for an acre along the sea. 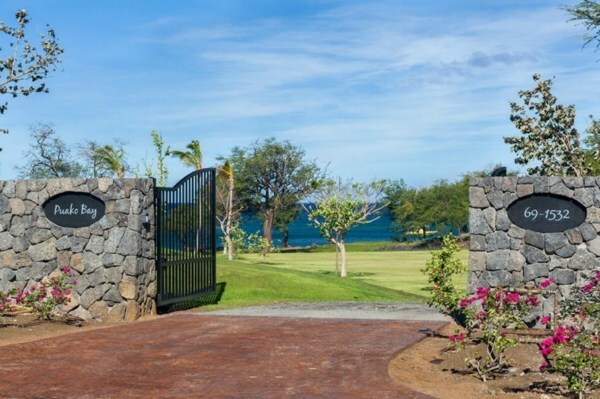 One of the lots that sold at Pauo’a in March for $1,250,000 is now back on the market as a home under construction, see plans by clicking here. 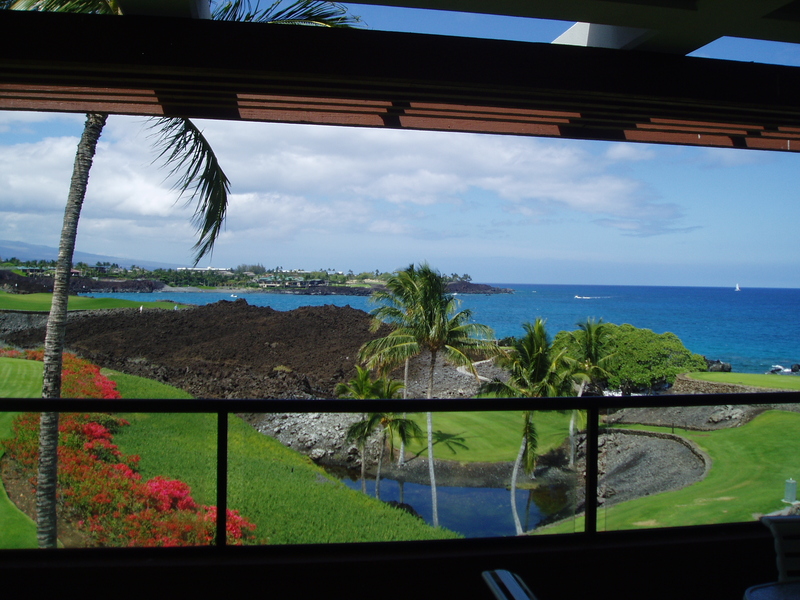 With all this sales induced optimism, it is looking like an even better year for Mauna Lani Real Estate in 2014. 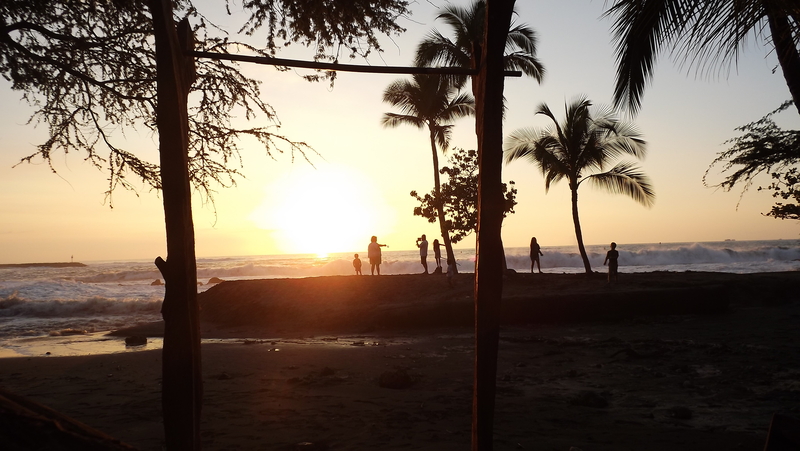 Hope your holidays are so happy the joy overflows throughout the New Year. Call or email anytime. 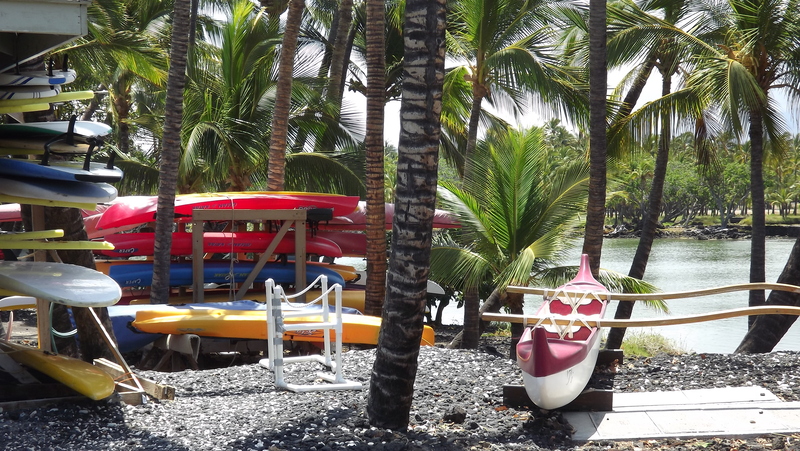 Take care, happy holidays and a hui hou.